It’s clear that elections have consequences. The recent midterms could have an impact on budgeting and procurement as committee chairmanships change to reflect a new power balance in the House. 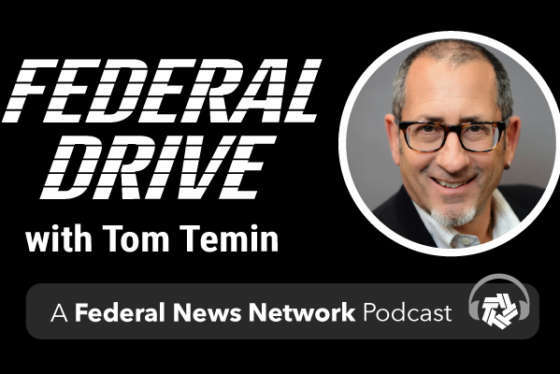 Larry Allen, president of Allen Federal Business Partners, joined Federal Drive with Tom Temin to share his assessment.